Seattle-based Outreach develops customer relationship management tools designed to improve communication between salespeople and their prospective clients. Launched in 2013, the startup says its most recent round of financing values Outreach at $1.1 billion and brings its total funding haul to $239 million. Greenwich, CT-based Lone Pine Capital led the round, Outreach says. According to a news release, other participating investors included: DFJ Growth, Four Rivers Group, Lemonade Capital, Mayfield Fund, Meritech Capital Partners, Microsoft Ventures, Sapphire Ventures, Spark Capital, and Trinity Ventures. Outreach says it plans to use some of the proceeds from the round to continue developing its products and services. It also anticipates expanding to 450 employees from its current headcount of 315 by year-end, according to a spokesperson for the startup. Part of that expected growth involves doubling the size of its machine learning team, Outreach says. The organizations currently using Outreach’s software employ a combined 50,000 salespeople, the company says. “This funding will enable us to continue innovating directly for the end user, using the latest in machine learning and natural language processing to deliver a platform that is easy to use and provides immediate value,” Outreach CEO Manny Medina says in a prepared statement. Outreach’s software is designed to help users increase volumes of sales calls and emails by automating some of their interactions with current and prospective customers. The tools can be configured to integrate with other software applications, Outreach says. Compatible products include digital tools developed by Boston-based Drift, as well as Microsoft’s (NASDAQ: MSFT) Dynamics 365 for Sales. Outreach last raised money from investors in May 2018, when it announced a $65 million round of funding. Under the terms of that deal, investors reportedly valued Outreach at $435 million. Thirty-eight technology and internet unicorns went public in 2018, a “near-record pace” for such companies, according to a Wall Street Journal report. The group includes Seattle-based Avalara (NYSE: AVLR), which went public in June. 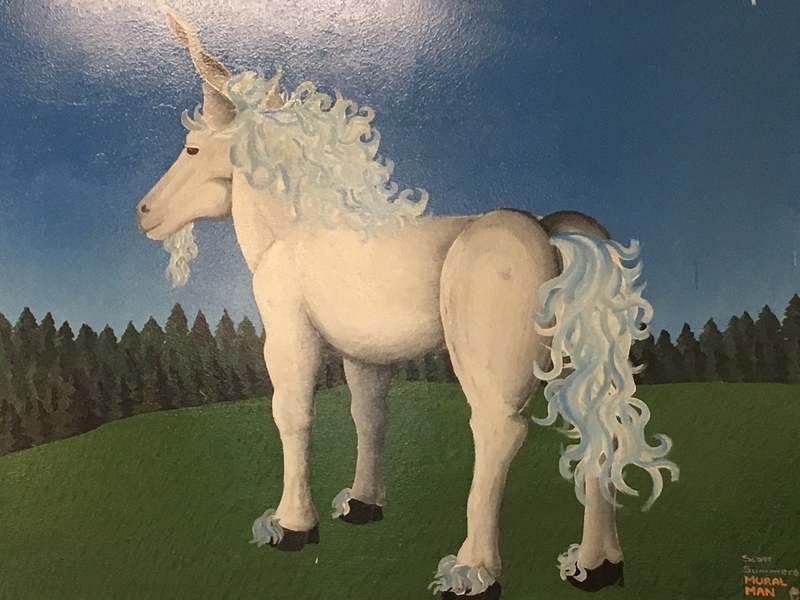 The pattern of unicorns holding initial public offerings has continued this year; one recent IPO was held by Lyft (NASDAQ: LYFT), which was reportedly valued at $15.1 billion by its VC backers last year. Others planning IPOs include Uber, Pinterest, and Zoom Video Communications. In addition to Outreach, other Seattle-area unicorns include Convoy and OfferUp, according to research firm CB Insights.